3 different 3D printing technologies in house on a day to day basis. 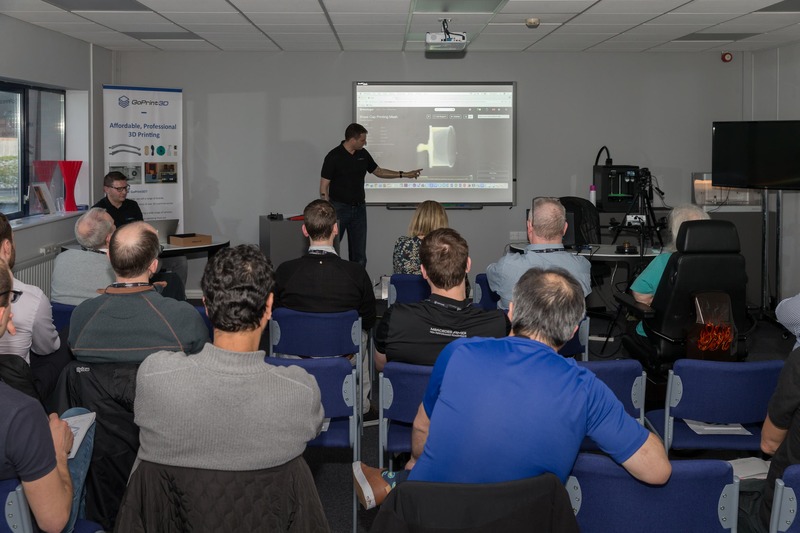 Experience of working with the National STEM Centre to help educate teachers on 3D printing. Spoken at many events to paying delegates, journalists, attendees and employees. Flexibility to allow for skill levels. Tailored to your particular sector. Live demos of 3D printing and 3D printed models.